A headmistress from Portsmouth High School told The Telegraph that she has banned maths textbooks because they are intimidating for pupils. The headmistress believes that her movement should be widespread across all schools because the use of textbooks in class can make pupils feel anxious when their classmates are solving questions ahead of them. This can result in schoolchildren having a decreased confidence in their maths ability. 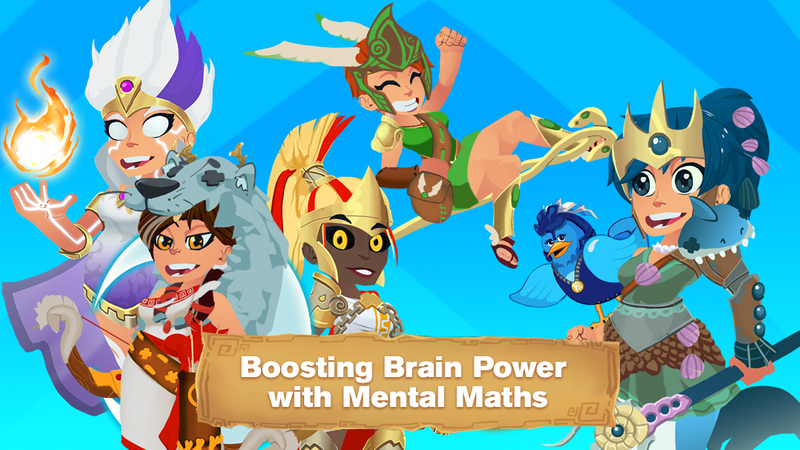 However, cZeus Maths Challenger can help your child build back their confidence and reduce anxiety in association with mathematics. cZeus is regularly referred to as the maths equivalent to the crossword and challenges the traditional methods of learning maths. Not only children but adults can improve their problem-solving skills by quick mental maths equations. Its unique, unconventional method is great for boosting brain power and if you are preparing for an exam. cZeus is free to download and now available on iOS and Android.